Breadsmith: Clover Buns are Coming! 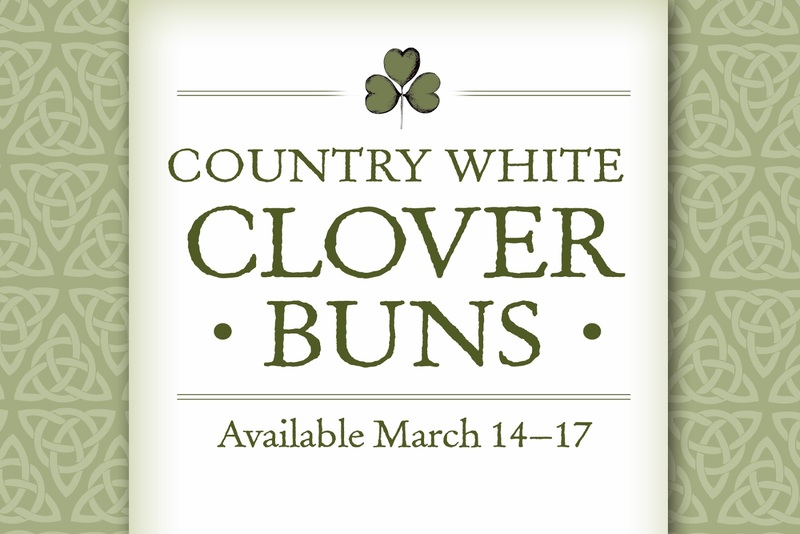 To mark St. Patrick's Day, we are baking up Country White Clover Buns, available March 14–17 at all three locations. You can call ahead and reserve an order for a great dining occasion.